This Mod is a re-texture of the default blizzardUI. It isn't done yet, but I work on it whenever i have time. Some of the textures may look unfinished and some I have yet to start working on. Most of these files do not go in the "Addons" folder but in your "Interface" folder instead! It will be loaded when you start up the game and will not cause any lag or errors. Feel free to leave any comments, positive or negative! * Since the one that whas suppose to help me vanished and i got bit more time on my hands i made a quick "update" it's now just the main interface files. im working on fixing the bugs in mean time. To install simply copy all the files into your "Interface" folder, remember, not in Addons! To uninstall, simply remove the files from the "Interface" folder. As for the Fonts, simply throw them in your "WorldofWarcraft" file! For "ThuBzDamageFont", "ThubzClassPortraits" and "nMainbar", just add those to the "Addons" folder. • Version 2.3 Now with new unitframes! also there few minor fixes to textures, the unitframe addon is not mine i just did adjust it to match the UI, this addon hasn't been updated for years but still seems to work just fine! • Version 2.2 Now includes nMainbar again and the fonts are replaced, i didn't get into art much because lack of time to do so. • Version 2.1 Did reboot and redone all textures and some new, also nMainbar update is in the .zip this time under [Extra] feel free to use it but keep in mind there still bugs with the addon. 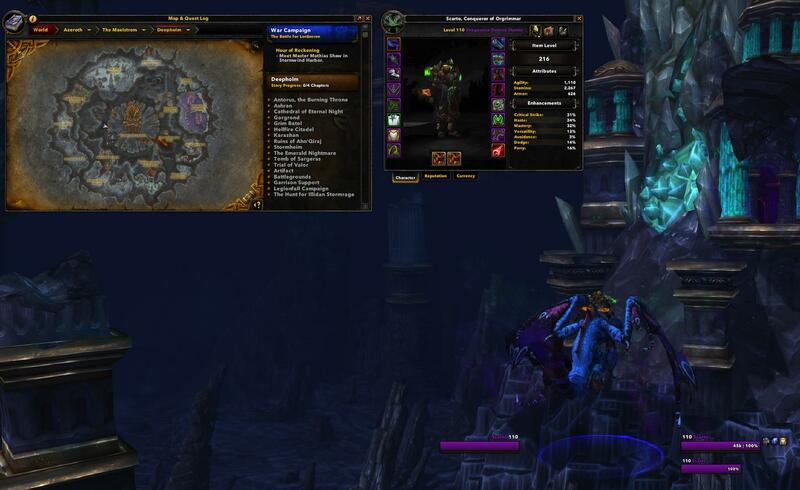 • Version 2.0 Because of BFA nMainbar is stripped down so it only changes icons for now. NP mate and i thank u soo much for your hard work and if u need help?? i could help u. Are u using Photoshop or something else ?? i'll sent you a p.m.
Last edited by illum1n4ti : 01-24-19 at 03:01 PM. 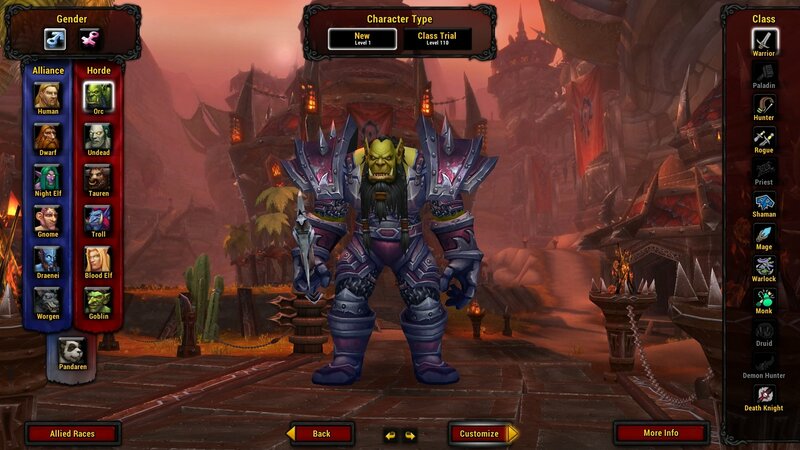 i did finnaly manage to get some free time on my hands now my pc is up and running again i checked out WoW and.. well i can't find any of the errors that are reported to me so far it all seems to work perfectly. Thanks for this info after the holidays i'll reinstall WoW and figure it all out i hope sooner im waiting on some parts to build my new rig, i did clean out this pc since it will become my wife/daughters soon. Sorry for this delay i do hope the bugs are not too much in the way, lets hope this delivery of mine arrive soon! one more thing Thubz since blizz has changed the folder structure for upcoming classic. the dark textures in the interface folder doesn't work anymore. i see a button in the background. altho its rather strange that this happens that image so far i know is seperated from the character highlighting. Last edited by illum1n4ti : 12-26-18 at 04:35 AM. 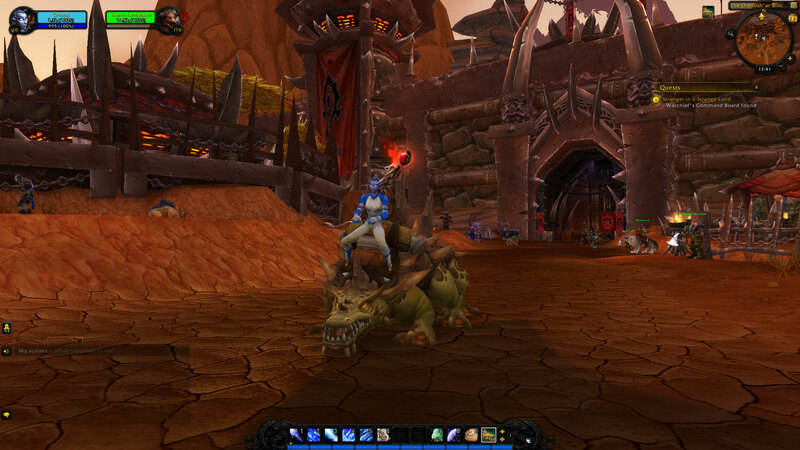 Hello, I am a World of Warcraft player from China. I am lucky to meet the UI mods you have completed. First of all, thank you for your selfless dedication. Since using your UI, I have fallen in love with this UI. But after Blizzard upgraded the game to version 8.1, there was a mapping error in the PVP interface, and the hunter's bullet screen shot at it. Skills can't be seen in the indoor environment. This BUG is specially submitted to you. Thanks for using my UI and glad you like it! altho i didn't play WoW for awhile since im on a break, first of all thanks for the report if there is a way to drop a screenshot on for example imgur it would b great so i can scout the files see what the issue is and maybe fix it. P.s. this also works in the Damagefont addon in same fashion, this is because my UI has no ingame menu. Last edited by Renegadexf : 10-13-18 at 01:02 PM. 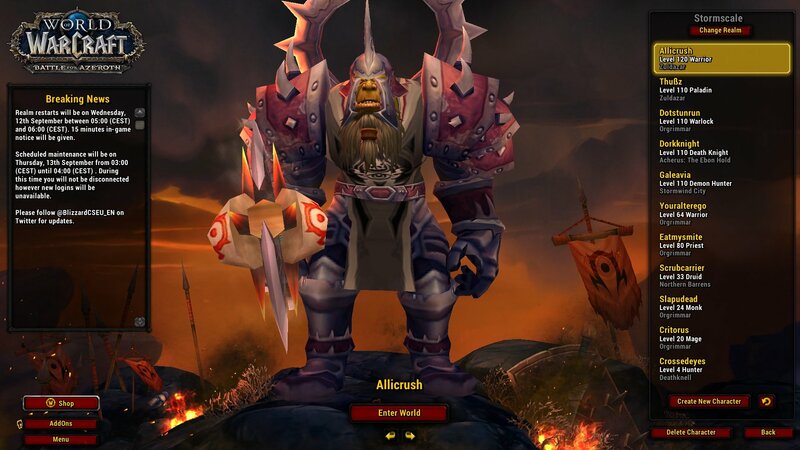 Colors don't actually match the actual ones and very bright, death knight color looks pink. Any solution to fix that ? As i didnt touch class color codes i dont think so, i did brighten the HP bars and looked fine for me in pvp, maybe its a diff addon or the uniframe addon doing this since i dont use them myself alot because i use default layout 90% of the time.